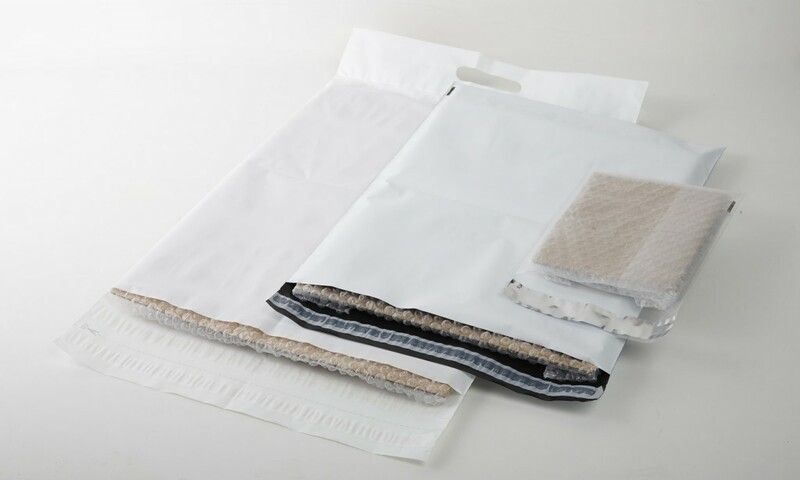 Hanova, manufacturer of adhesive pouches, polyethylene envelopes, safety envelopes and re-sealable bags. Operators in banking and insurance, in the travel industry, gift cards or discount vouchers: the secure transfer of money, banknotes or vouchers is an absolute priority for you on a daily basis. At Hanova, we constantly innovate in order to bring you solutions offering better security, protection and traceability in your exchanges. Our Novasafe and Novamail pouches are made from transparent PE or white co-extruded PE, the latter being completely opaque. Our "High Security" closure, whether standard or large, offers you the guarantee that your letter will not be opened unless destroyed by a sharp object. If you try to tear off the adhesive closure strip, an indelible mark will remain on the plastic, and it will no longer be possible to reclose it. Is it important to mark your brand on your exchanges ? Does essential transport information have to be indicated on the shipping envelope? Our marking solutions guarantee you full customisation of your transport pouches. We can print a wide variety of markers on our envelopes: Bar codes, QR codes, sequential numbers. Furthermore, we can offer you the inclusion of detachable receipts (up to three per pouch). Ensures perfect protection of your confidential documents or valuables or small sensitive objects during transportation. Any tampering will leave a mark on the adhesive strip. Ship your mail, your mailings, or your products first class with a “featherweight” envelope. 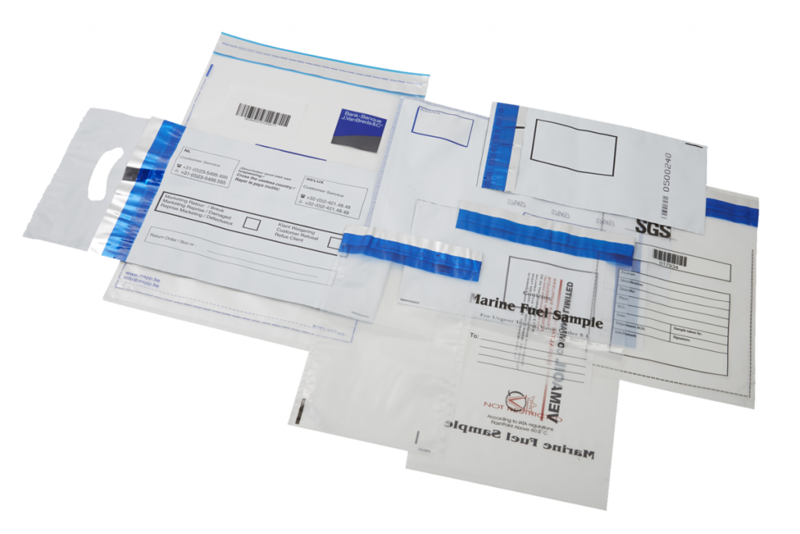 A plastics company, located in Ruitz in the north of France, Hanova manufactures adhesive, food-grade and industrial pouches, secure envelopes (money transport), sealed bags for medical samples, and re-sealable bags. Sales on the European market and abroad.